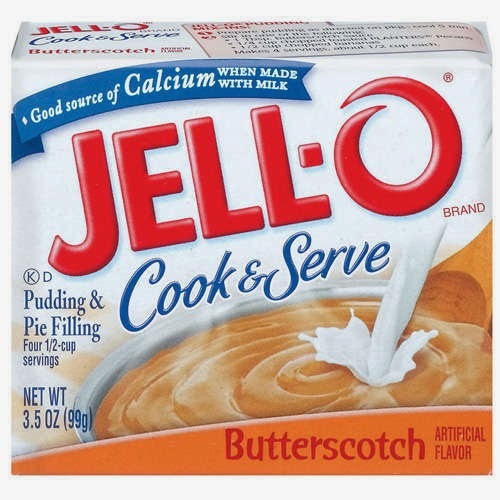 Have you ever bought JELL-O Cook & Serve Butterscotch Pudding at a local grocery store in Los Angeles? The answer is, "No, you haven't." Because it's nowhere to be found! I don't know what Angelenos have against my beloved childhood dessert, but for some reason, you have to drive all the way to Ventura County to get it. And don't tell me just to buy the instant kind. It's NOT the same. It's either Cook & Serve or forget it! This kind of frustration is how I imagine theatre companies feel about getting people to come see their shows. Finding an audience is sometimes like looking for JELL-O Cook & Serve Butterscotch Pudding in the middle of LA. It's not easy. Interestingly enough, the same can't be said for Cook & Serve Chocolate and Vanilla Puddings. They're all over the place! Of course I'm sure it's a simple supply and demand issue. It's the same reason larger theatres have to produce Oklahoma, The Music Man, and Annie every few years or so to bring in the crowds. That's why when I heard North Coast Repertory Theatre was doing a very "Butterscotch" production of the little known and even less seen musical Romance Romance, I was immediately interested. There is something so satisfying to me about presenting a piece of musical theatre that audiences don't already know forwards and backwards. In fact, it's a real test for modern day audiences to hear a musical for the first time in the theatre-- to truly listen to the melodies and lyrics, and allow themselves to go on a journey with the characters without the benefits of nostalgia and prior exposure. It's a test, I'm afraid to say, not all audiences are willing to take. I don't mean to sound ungrateful. 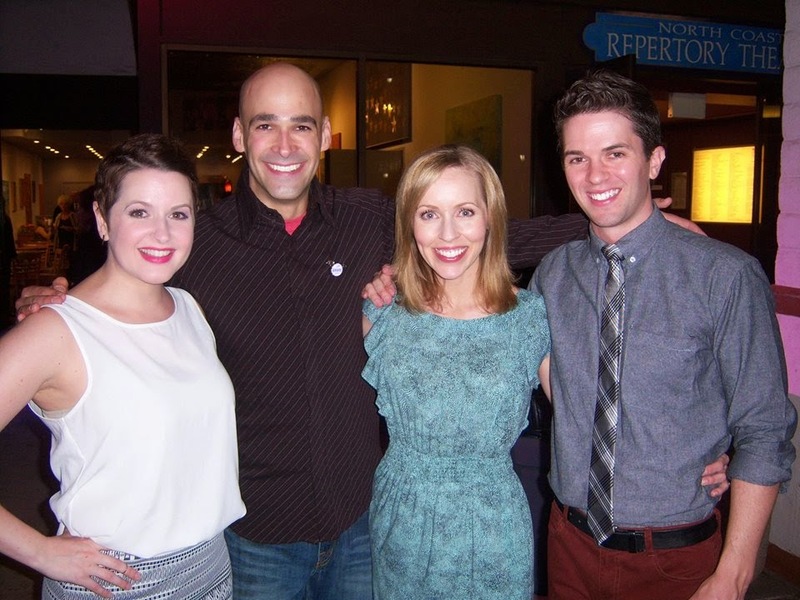 I admire and respect everyone that supports local theatre. They are the benefactors and cultivators of their own culture. But while it may be risky for a theatre to produce a show that's not well known, it has grown ever apparent to me that it's even riskier for audiences to watch it. After all, isn't it a safer bet to go see a musical you've already seen or heard? Well that's why I want you to come see our little show. The truth is Romance Romance might not be your favorite thing you've ever seen. But the greater truth is every show doesn't have to be "your favorite thing you've ever seen." Setting that kind of expectation prohibits us from taking art in for what it is, and instead, encourages us to only see what it's not. 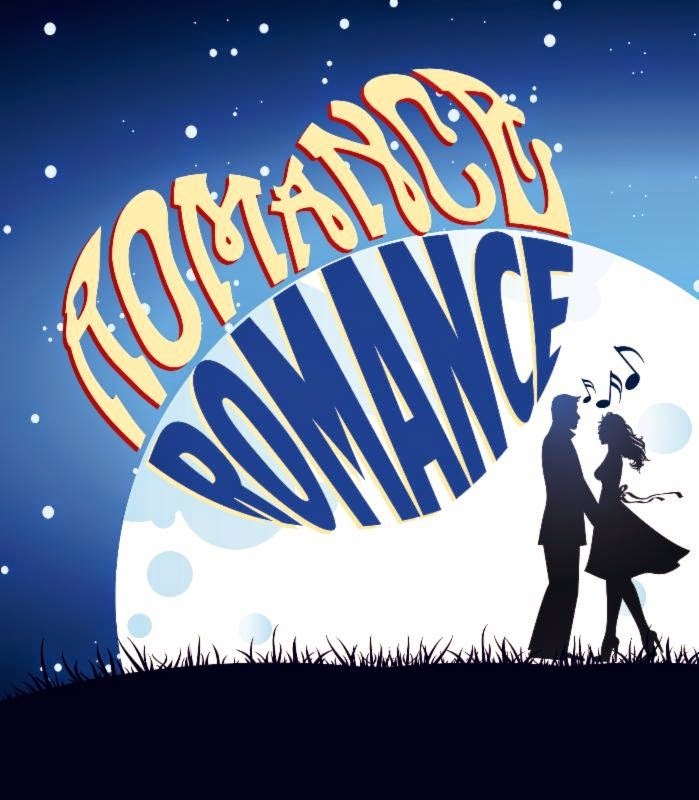 I can already tell you Romance Romance isn't going to be The Music Man simply because it's not The Music Man! What it is, however, is a show that might make you 'hum,' a show that might make you smile, and a show that might make you think. It's a proposition that forces you into new, unknown territory, and I'm really proud to be a part of it with three other actors I love dearly.